(RxWiki News) Parts of the United States that had local Zika virus transmission saw an increase in birth defects that have been linked to the virus, a new study found. Parts of Florida, Texas and Puerto Rico saw a 21 percent jump in Zika-related birth defects in 2016, according to the Centers for Disease Control and Prevention (CDC). These parts of the US have had local cases of the Zika virus spreading from one person to another. 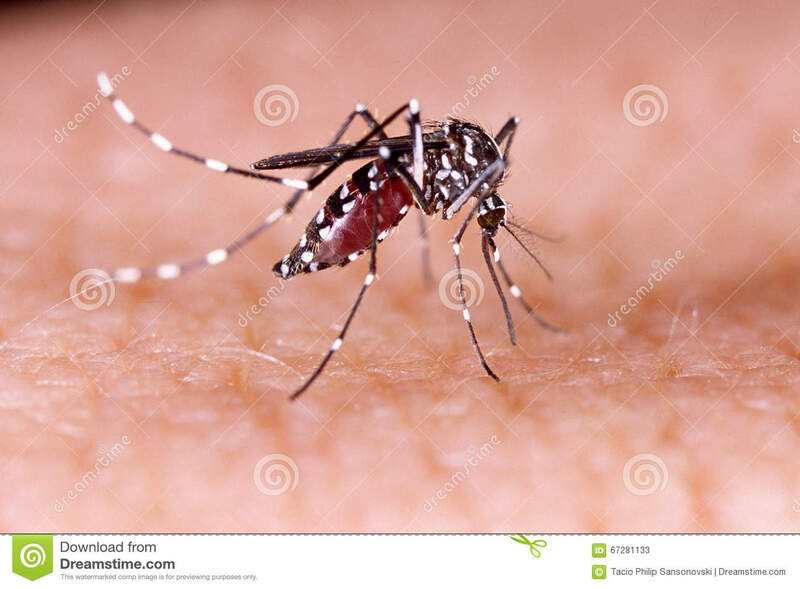 The Zika virus is primarily spread through mosquitos. Zika infection during pregnancy has been linked to severe birth defects in newborns, including microcephaly and neural tube defects. Many of the mothers in this study who gave birth to babies with birth defects did not have lab evidence of having been infected with the Zika virus. However, the CDC noted that many of these women were not tested at the right time or tested at all. To conduct this study, CDC researchers monitored nearly 1 million births in 15 states and territories during 2016. 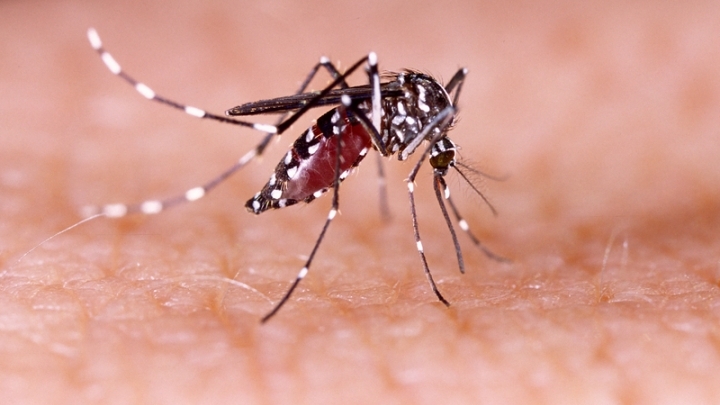 Although this study did not prove that the birth defects were linked to Zika infection, these researchers said they anticipated further increases in birth defects in Zika-affected areas as more pregnant women who have been infected give birth. If you are concerned that you might have been exposed to the Zika virus, speak with your health care provider. These findings were published in the CDC's Morbidity and Mortality Weekly Report. The study authors disclosed no outside funding sources or potential conflicts of interest.